An expansion 10 years in the making? 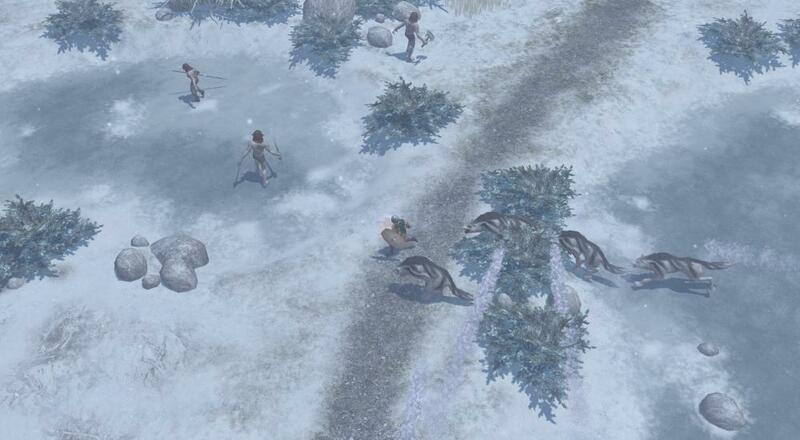 There was a bit of surprising news that dropped on Friday; THQ Nordic released new DLC for Titan Quest. Yes, THAT Titan Quest. The 10 year-old mythological action-RPG now has a new story acts, a new mastery, a higher level for your character, and new gear. That's... pretty awesome? Back in 2013, Nordic Games bought a significant portion of properties that were associated with former developer/publisher THQ after it filed for bankruptcy. Last year, they Nordic Games rebranded itself as THQ Nordic and started doing some new work and republishing of those titles it acquired. Titan Quest was one of these properties and they did a little bit of rework on it before putting it back out there as Titan Quest: Anniversary, which also includes the first expansion "Immortal Throne." I think we all figured that that would be the end of things, but then the Austrian developer dropped new DLC. It's impressive that company is both keeping many of these titles alive by making them available again for modern consumption, while also working to add new content. The DLC also adds a few quality-of-life improvements/tweaks, like new shades and graphics options. With Marvel Hero Omega's approaching end, I've been looking for an action-RPG to get into, and with this new content, I think Titan Quest may just fit that bill. Titan Quest: Anniversary Edition is available on PC via Steam at an 80% discount (it's only $4) until November 22. The "Ragnarök" DLC is available via Steam as well at a 25% discount ($15) until November 24, at which time it will go back up to $20. The title supports six player LAN or online play throughout the campaign.